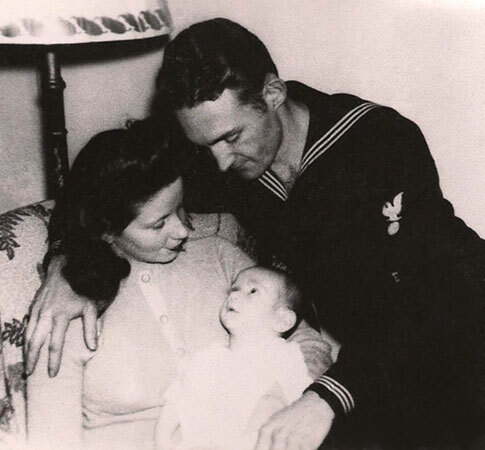 Clifton Sr. with wife and son, Clifton Jr. Remarks Clifton was born in Dayton, Sheridan County, Wyoming. Photo courtesy of Lisa Pattee Miller, granddaughter, via Vicki Nelson. Infromation courtesy of Paul W. Wittmer. Additional information courtesy of Ron Martini via Vicki Nelson.